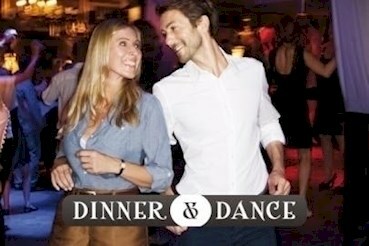 This event "Dinner & Dance" @ Amber Suite has already ended on 10/02/2015. Here you can find upcoming events for this location! Bitte ändern Sie das auf "wechselnde Themenbuffet" 15 € p.P.